Rubbish Removal Adelaide: How To Reduce Cost As EPA Levy Increases! Rubbish removal Adelaide: Just when you thought you had got through the annual waste management cost increases, the South Australia EPA has announced a surprise price increase for disposal of rubbish at landfill in Adelaide. You can find a link to a comprehensive summary of the cost increase on the South Australia EPA page here, you can also access useful information through our waste resources page. 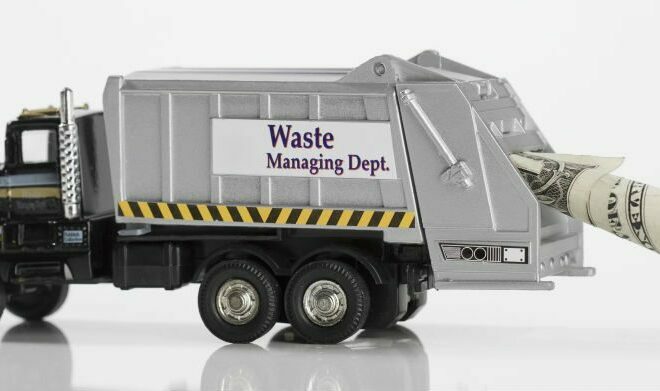 Note: You can check out some of the other articles we have posted on arranging high quality waste services in Adelaide recently such as waste collection Adelaide. You can also see articles we have published on rubbish removal Perth, rubbish removal Melbourne, rubbish removal Brisbane and why the weight of rubbish matters. The South Australia waste levy for disposal of waste at landfill has increased from $62.00 a tonne in metro Adelaide during 2016/2017 to $87.00 from 1st July 2017 – representing an increase of almost 40%. There is no doubt that this increase will represent a real issue for many struggling businesses in the current economic climate of energy and other input cost inflation. – The levy will increase in stages from $62 to $103 a tonne by 2019/20, raising an additional $64 million over the four years. – All extra funding received will be reinvested into waste, environmental and climate change programs including funding initiatives to help recycle waste. 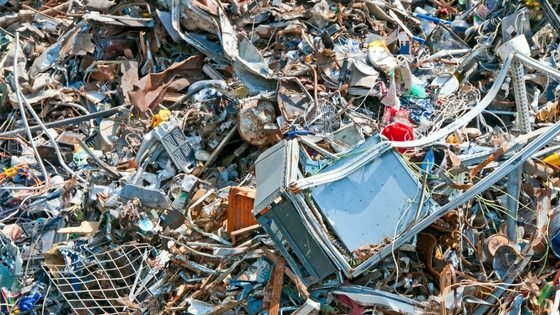 – Putting a higher price on waste will incentivise councils and industry to dump less in landfill and expand and create new industries in processing and reuse, furthering South Australia’s reputation as thenation’s leading recycler. – The metropolitan Solid Waste Levy will increase from $62 per tonne on 1 July 2016 to $76 on 1 September 2016, $87 in 2017-18, $100 in 2018-19 and $103 in 2019-20. The solid waste levy in non metropolitan areas is half the metropolitan levy. Have you already had a rubbish removal Adelaide up-rate letter? The majority of waste management customers in Adelaide will already have received an uprate letter from their waste collection and recycling supplier. 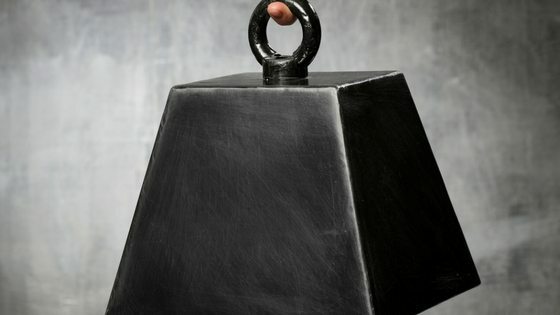 We covered uprate letters in a recent blog. It is never fun to receive a letter that your prices are increasing – especially at the start of a new financial year as your plans for financial success often depend on controlling costs. This new levy increase means that many businesses should expect further price increases in the months ahead – and continuing large jumps up to 2020. To provide an estimate of how the levy increase will impact on the bottom line of an average customer we take the example of a business with a 3m General Waste bin collected 3 times a week. In this instance, the customer could expect a cost increase of c. $4.56 per bin collected or an annual cost impact of $711.36 – and this is just due to the increase between 30 June and 1 Sep 2016. The same customer by 1 July 2019 will see a total cost per bin increase of $11.04 or an annual total increase of $1,722. Of course there will likely be other increases in that time due to CPI and other cost inputs. What steps can a business take to minimise the cost impact? Increasing costs from disposing of general waste are to be expected as State governments place more emphasis on recycling and the environment (and use waste levies as a means to raise revenue). Steps that Waster would suggest to small and medium include starting by drawing up a waste management plan. Once you have a plan in place you can pursue efforts to optimise your selection of wheelie bin sizes and boosting efforts to increase recycling waste. We have written articles in recent months covering opportunities to boost recycling and hence avoid the waste levy impact. I suppose this is what the State Government is aiming to achieve after all! You can look at our articles to give you recycling and cost reducing ideas under organic waste solutions, grease trap cleaning, commingled recycling or free cardboard recycling. You may even be able to achieve government rebates for recycling in certain areas. Can Waster help your business reduce rubbish removal Adelaide costs? Waster will be reviewing our rubbish removal Adelaide costs over the next few weeks to account for the recent levy impact. We will keep you updated in this regard. Note: we updated our rates reflecting this surprise change in our waste bins Adelaide article.